If information about the health effects of drinking coffee and the need to issue Proposition 65 warnings for acrylamide in coffee seem paradoxical, that’s because different regulatory authorities have expressed opposing views about whether acrylamide is a carcinogen that warrants a warning. Most recently, the U.S. Food and Drug Administration (FDA) released a statement objecting to the court decision that required cancer warnings to be placed on coffee products. The FDA’s primary concern was that consumers could be misled about the health effects of ingesting coffee. The FDA’s statement comes in direct response to a California court ruling requiring coffee sold in California to display cancer warnings due to the presence of acrylamide in coffee beverages. Acrylamide forms as a result of high temperature cooking and is present in many popular foods. When coffee beans are roasted, acrylamide is produced as a byproduct of the roasting process. In elevated doses, acrylamide has been linked to cancer in animals. However, various scientific studies, including a report by the International Agency for Research on Cancer (IARC), have concluded that consuming coffee does not pose a significant risk of cancer in humans. In a surprising action following the court ruling, OEHHA publicly supported the view that consuming coffees poses no significant risk of cancer and proposed a new regulation that would preclude any need for Proposition 65 cancer warning on coffee products. The agency cited the IARC study in support of its conclusion that “coffee consumption is not classifiable as to its overall carcinogenicity” and is in fact believed to reduce the risk of certain cancers in humans. The FDA’s letter calls for a regulation to effectively overturn the court’s ruling. The agency took a position in this matter based on its concern that the court’s action could result in a false statement attaching to food labels. 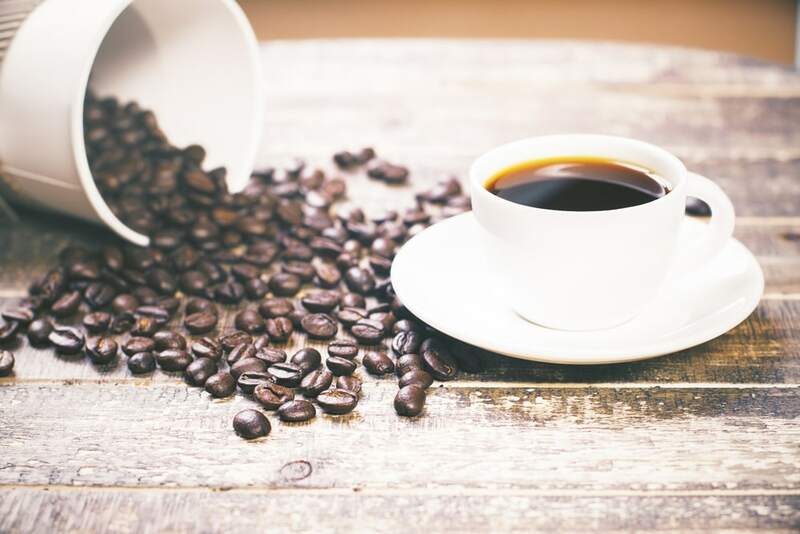 The FDA emphasized that the requirement to place Proposition 65 warnings on coffee could be seriously misleading to consumers because it conflicts with current research (which has been reviewed by the FDA) on the effects of coffee. Such research supports the notion that coffee may actually have substantial health benefits. Moreover, the FDA reiterated that state law cannot impose a requirement that contravenes federal law and deceptive labeling violates the Federal Food, Drug, and Cosmetic Act.